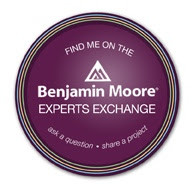 ← Looking For A Color Specialist? It’s nice to have a new color palette for your entire home but what if you only need color for your bedroom or the bathroom or just the living room? I have the solution for you! 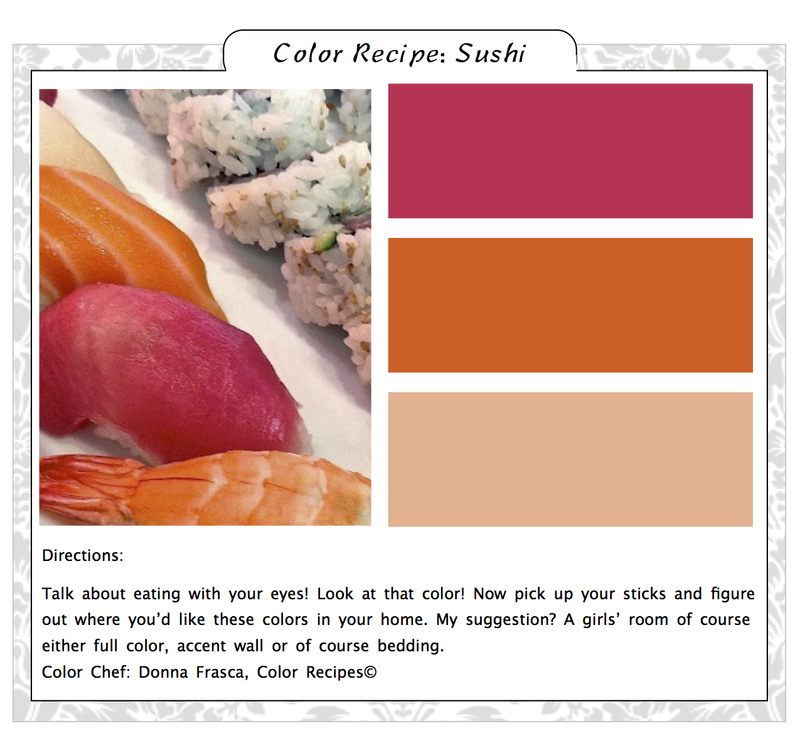 I now offer single color palettes called Color Recipes©. 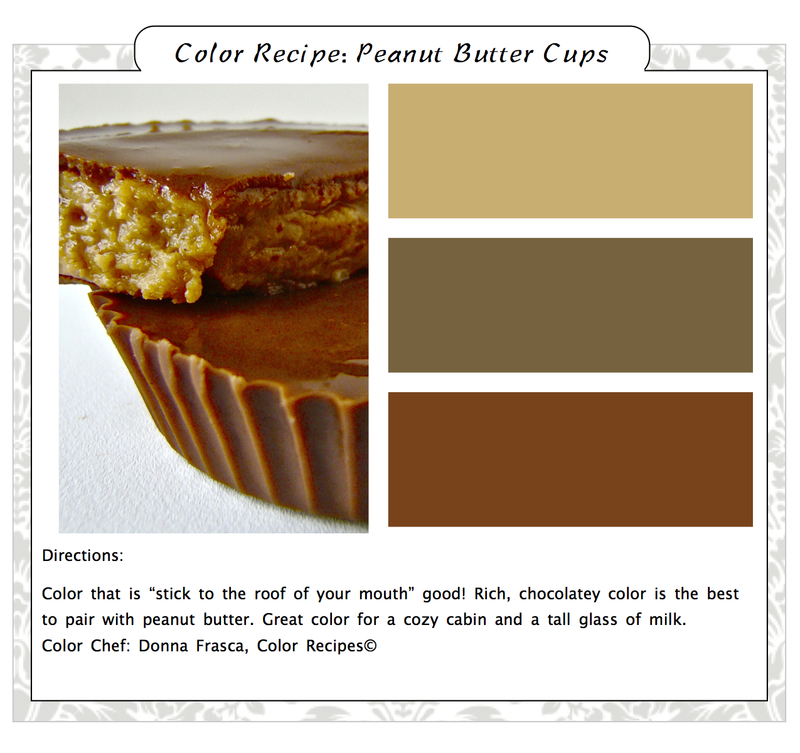 These are customized color palettes inspired by food. 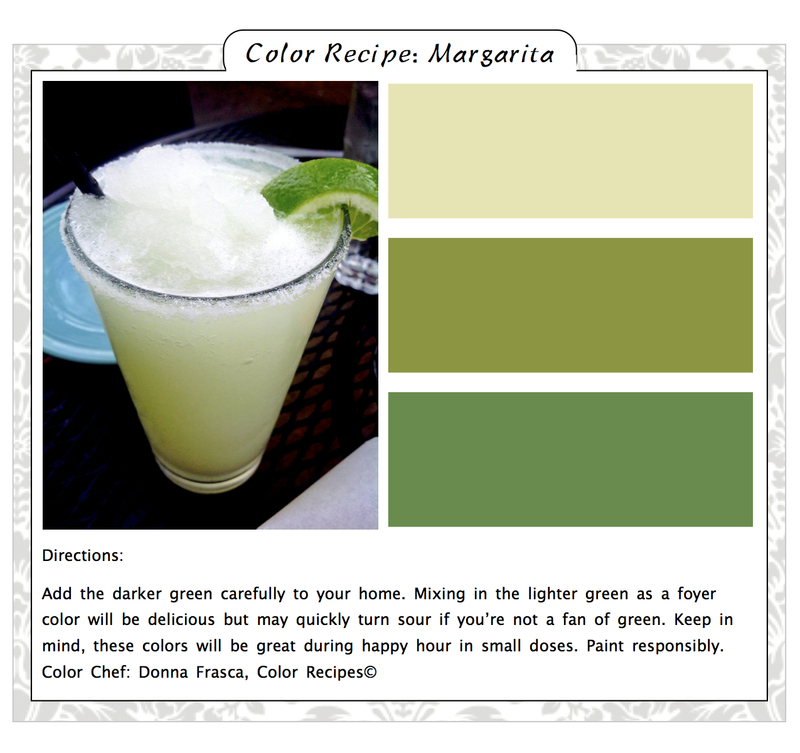 With these Color Recipes, you have up to three colors that are all designed to work tougher. Let me show you some! 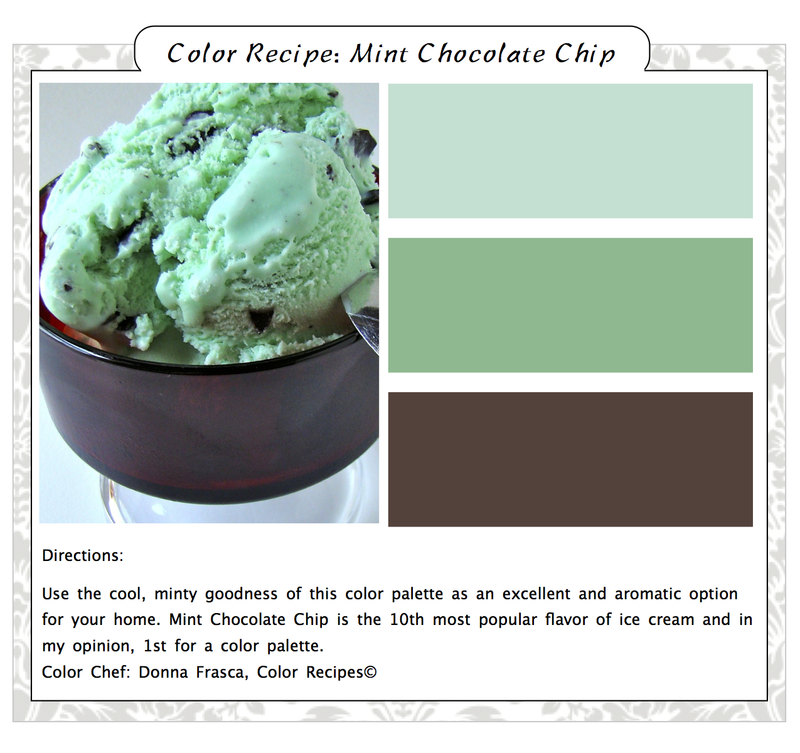 Please visit my Color Recipes blog for full details on how easy it is to order these colors for your home. 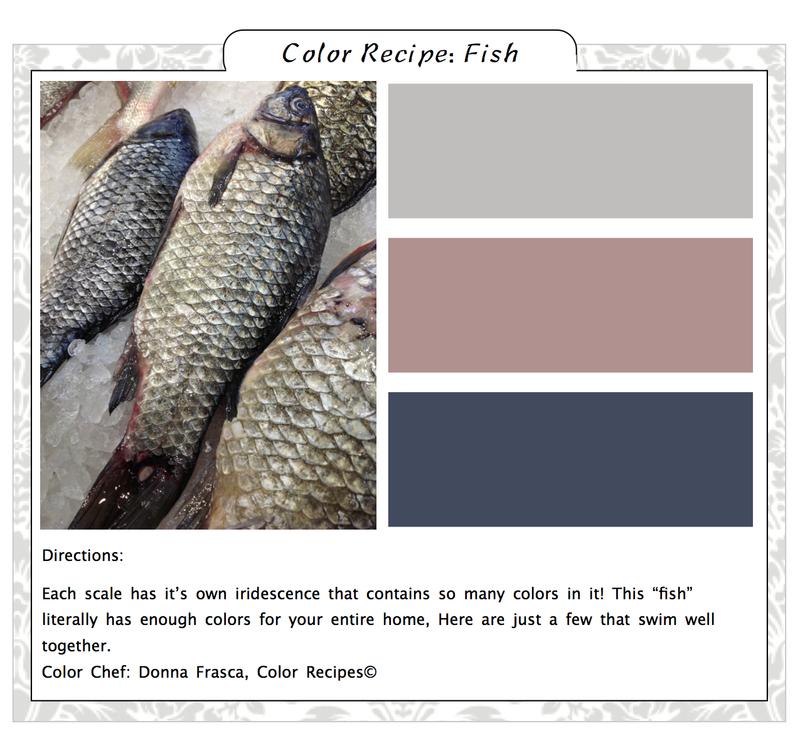 This entry was posted in Holistic Colors and tagged color, color expert, color inspiration, color palette, color palettes, color recipes, culinary color, food. Bookmark the permalink. 2 Responses to Need Some Color Suggestions for Just One Room? And these colors may look different or “off” on your monitor Barbara which is why I never recommend judging color on computers. It’s imperative to view the actual paint color chip to see it’s true color. Also, you don’t have to use all three of the colors in each palette, you can use just one or two, which every your “eye” likes better. Thanks so much for commenting.